From James Trevena-Brown and Bevan Varney at the Kilbirnie rink. Finals from the 2015 National Championships were streamed from Hamilton using SlapShot Productions. 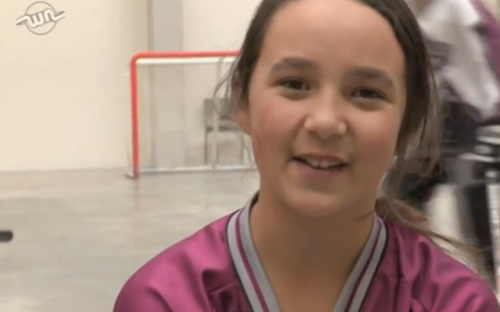 Wellington Penguins V Auckland Sabres. Finals from the 2015 National Championships were streamed from Hamilton using SlapShot Productions. Nelson Whalers V Mt Wellington Panthers. 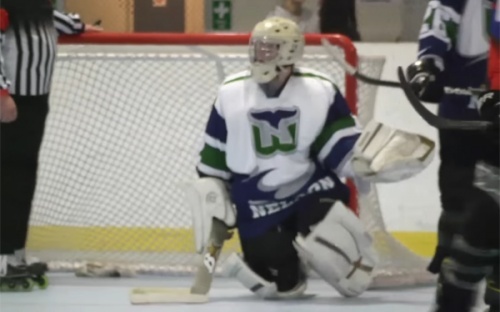 Finals from the 2015 National Championships were streamed from Hamilton using SlapShot Productions. NZ Maori V NZ. Finals from the 2015 National Championships were streamed from Hamilton using SlapShot Productions. Mt Wellington Panthers V Hamilton Devils. Finals from the 2015 National Championships were streamed from Hamilton using SlapShot Productions. Wellington Penguins V Mt Wellington Panthers. 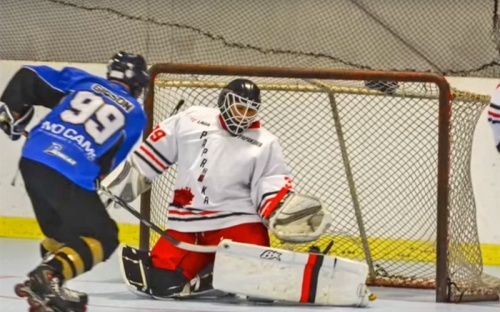 Finals from the 2015 National Championships were streamed from Hamilton using SlapShot Productions. Levin Thunder V Hamilton Devils. 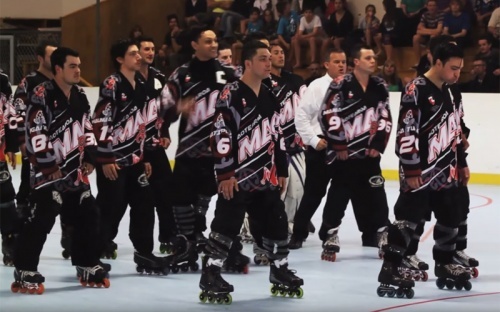 NZ Maori Inline Hockey Team Haka at the 2015 NZ inline Hockey Nationals, Hamilton. 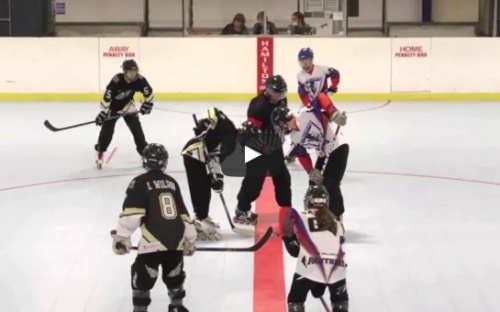 Promo video designed by Rachel Walsh to assist the promotion of inline hockey to prospective players and schools sports coordinators. Thank you to Asse and Viv Barakat. 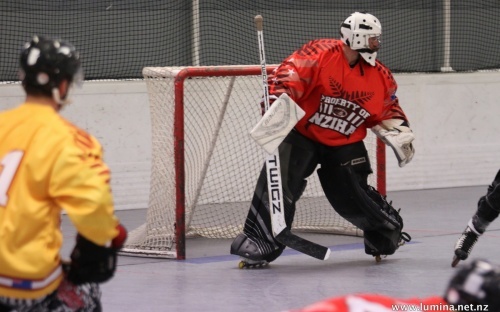 Photos from New Zealand Inter regional Inline Hockey Championships (2014) available for viewing on Flickr. 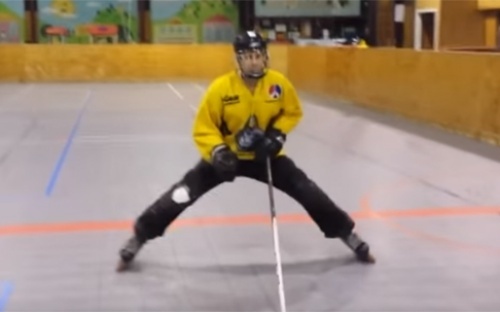 What Now filmed a segment covering three of the lower North players as they prepared for Oceania and Regional competition in July. Take a look.